Enrique Iglesias is set to headline Emirates Airlines Dubai Jazz Festival 2017. 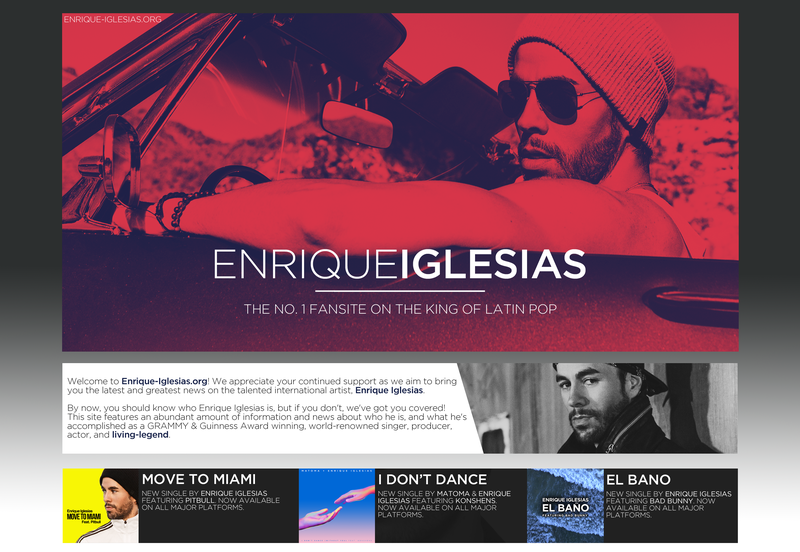 Enrique will perform at the festival on February 24th at the Dubai Media City Amphitheater. Tickets go onsale today at 12pm GST, tickets will be available at Ticketmaster.ae.